Alpine’s kitchen cabinets make kitchen renovations so quick and easy that anyone can do it. 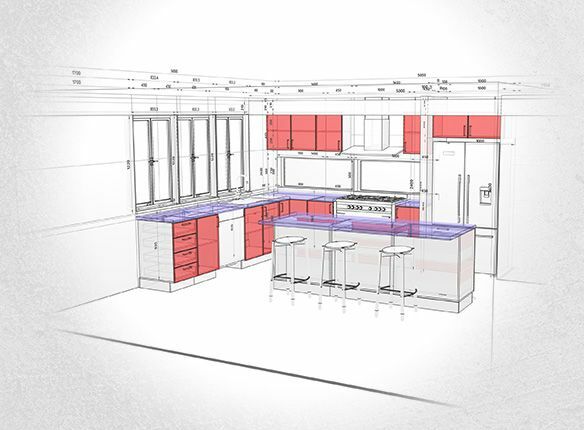 And now, thanks to our new 3D Kitchen Planner, you can design your own kitchen too. 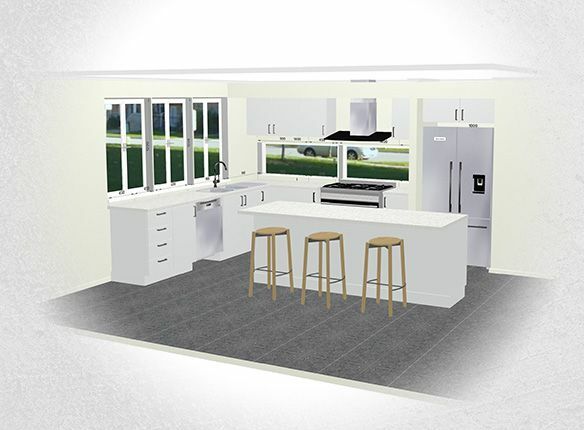 Our 3D Kitchen Planner makes designing your kitchen just as effortless as installing our preassembled kitchen cabinets. 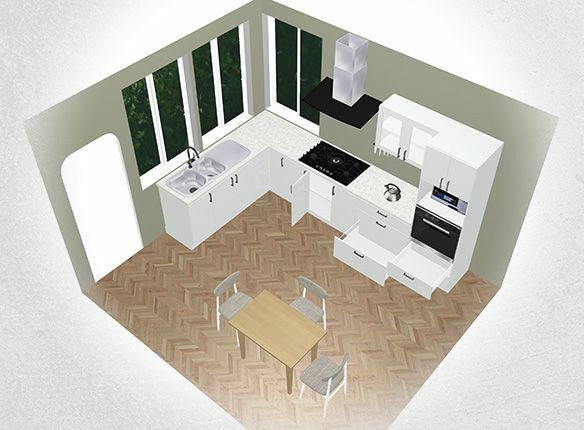 The 3D Kitchen Planner is only available for tablets and PCs. 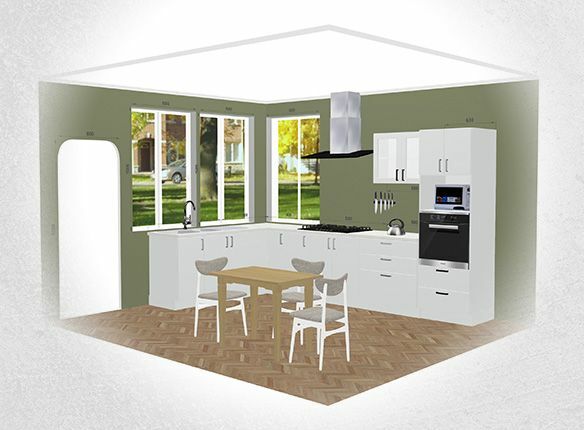 Please switch to either device to start building your new kitchen with Alpine!